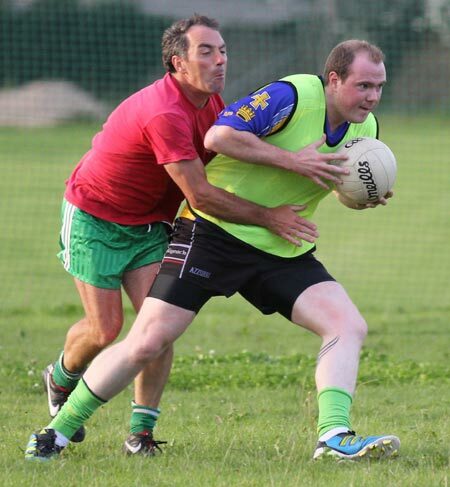 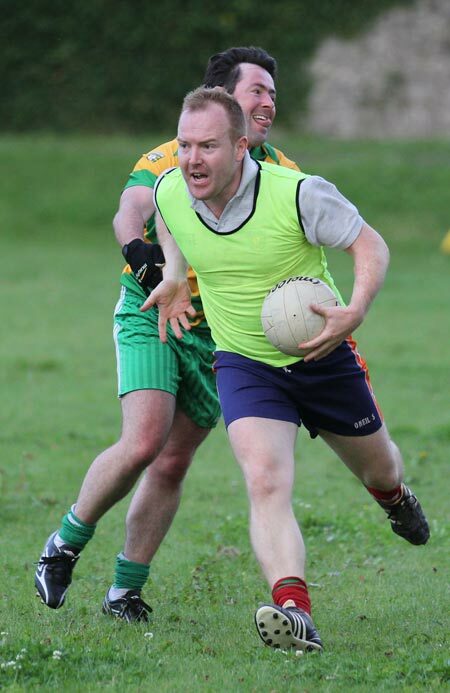 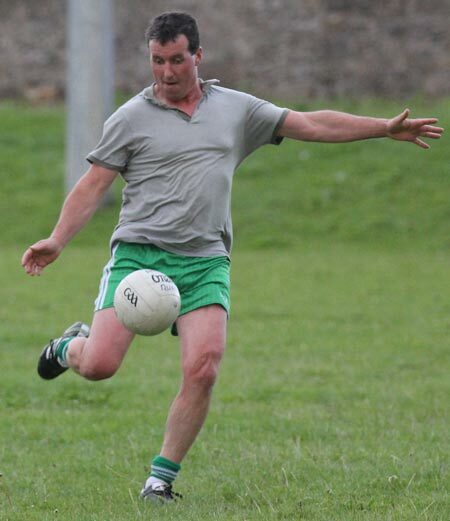 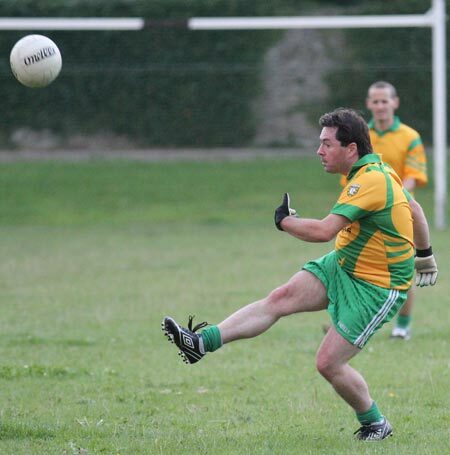 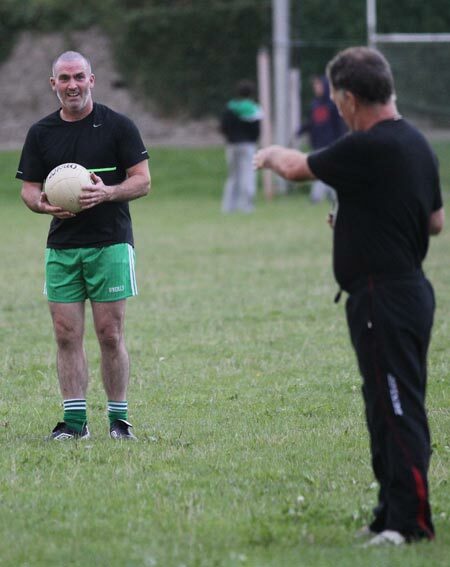 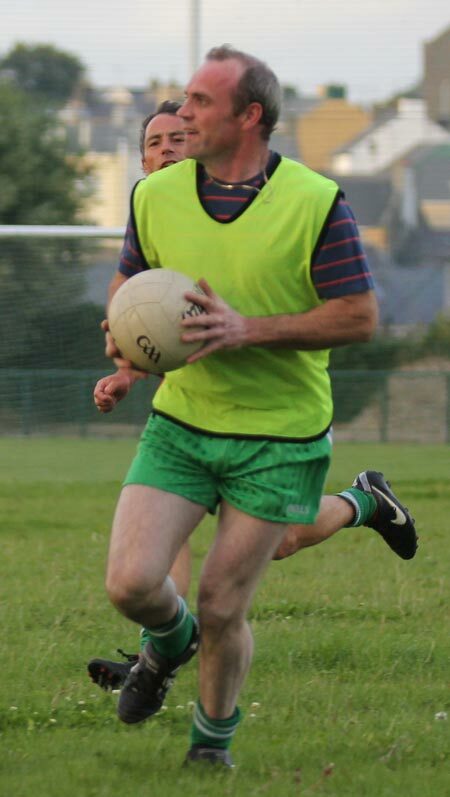 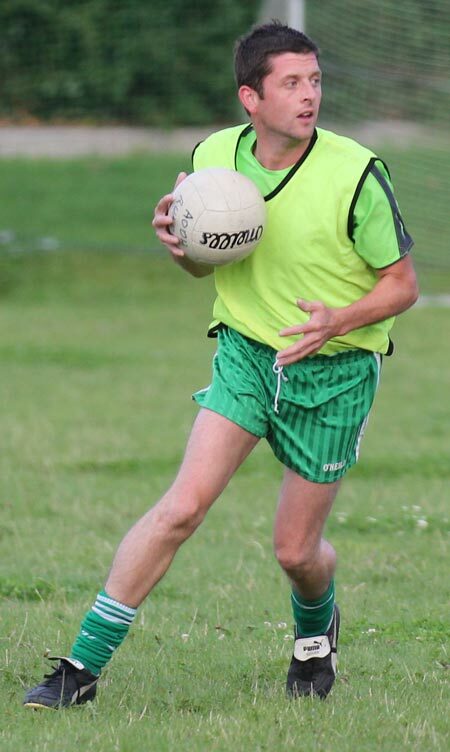 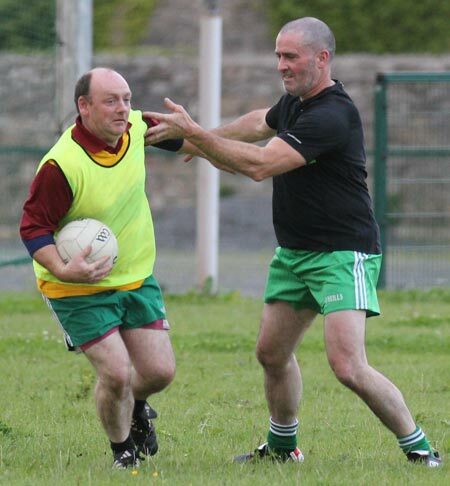 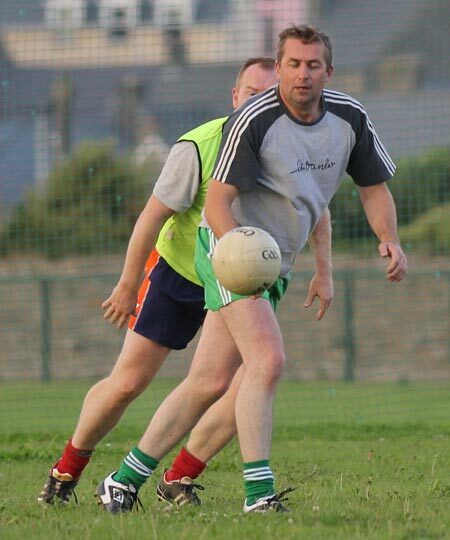 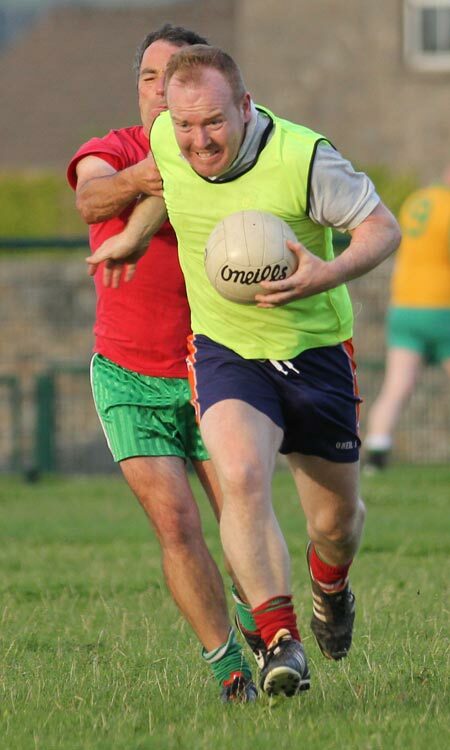 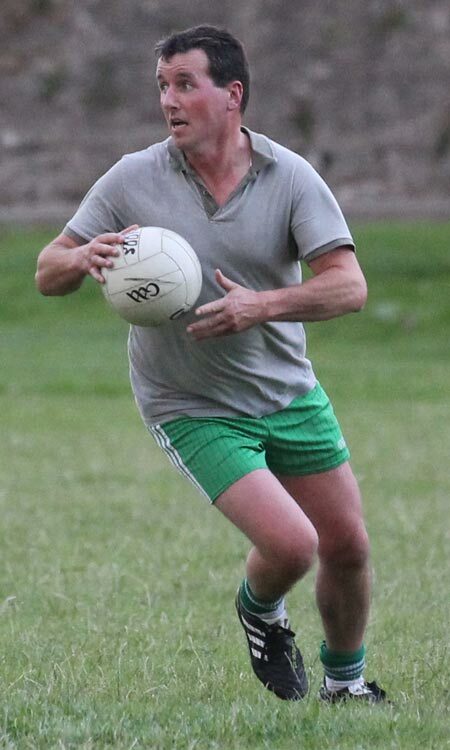 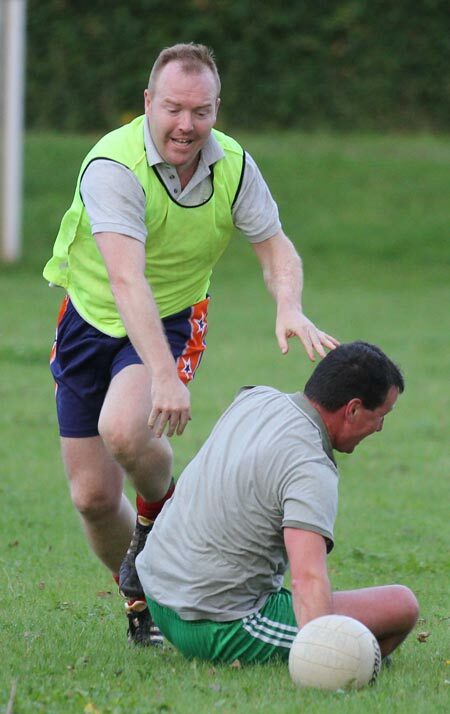 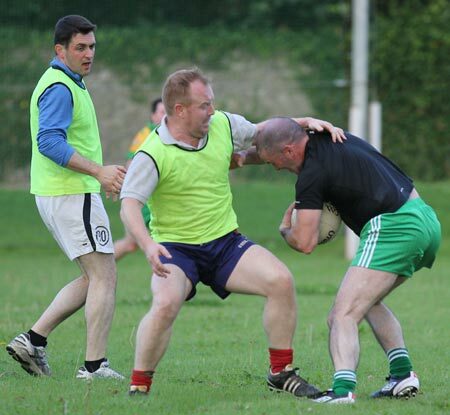 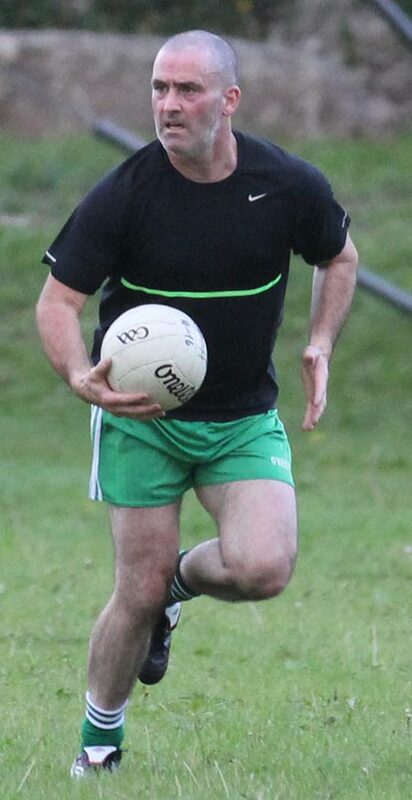 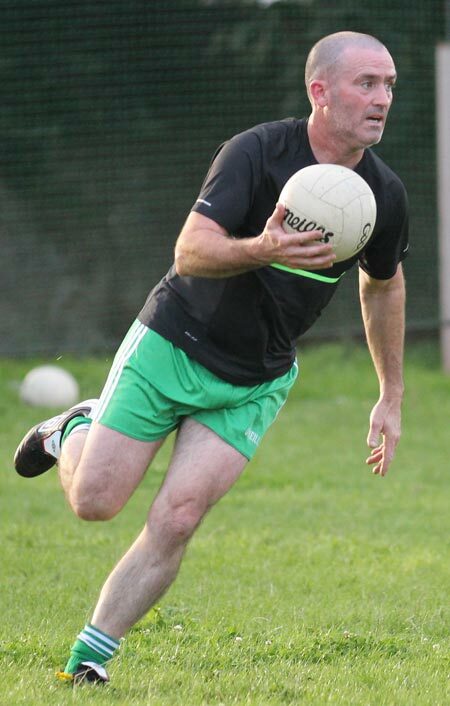 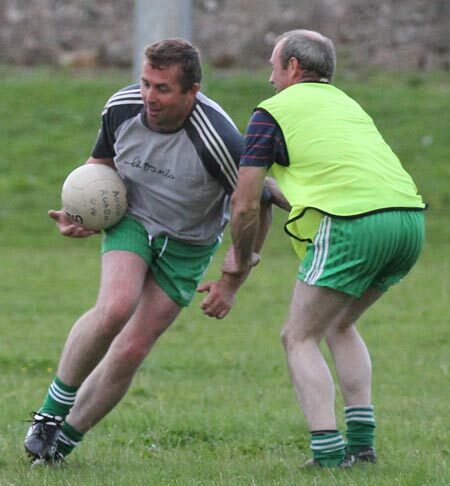 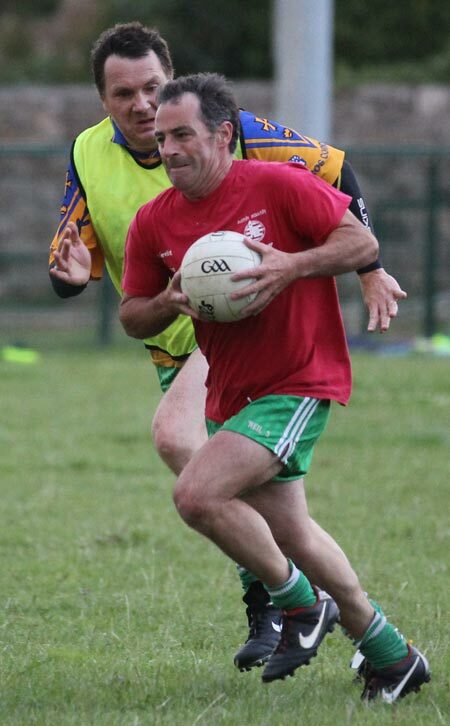 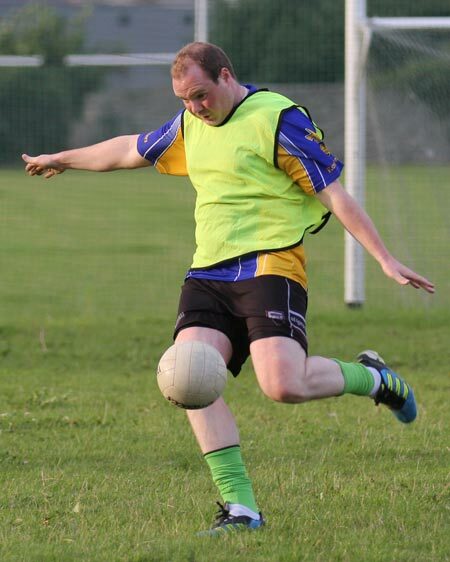 There was another session of highly enjoyable recreational football at P�irc Aoidh Ruaidh last Saturday evening with all the skills of the game on show, albeit at significantly reduced speeds. 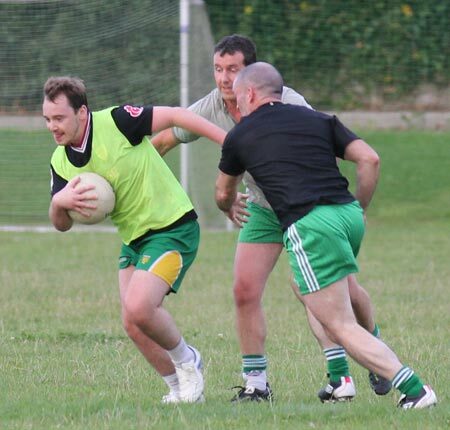 Football continues this Saturday at 7pm. 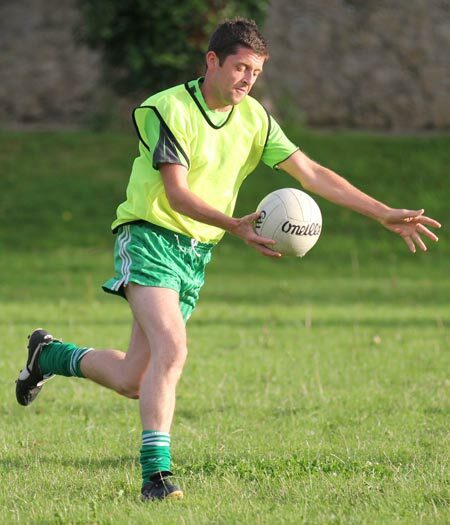 For more information just text or call Peter (0879755466) or Alan (0868052816).